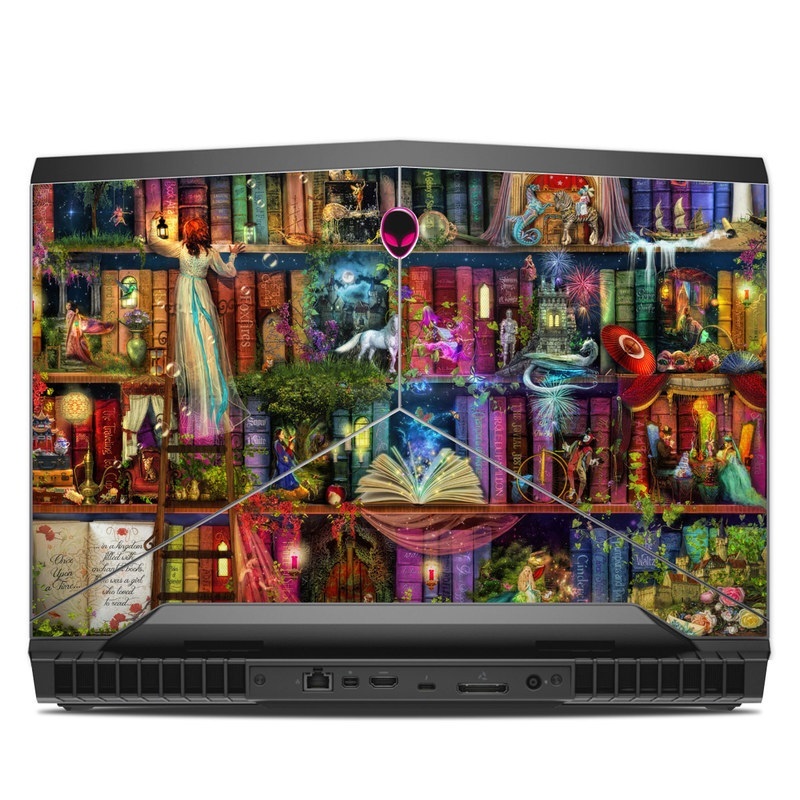 iStyles Alienware 17 R4 Skin design of Painting, Art, Theatrical scenery with black, red, gray, green, blue colors. Model AW17-TREASUREHUNT. Added Treasure Hunt Alienware 17 R4 Skin to your shopping cart.